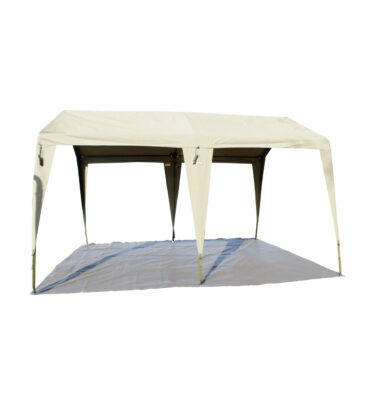 As pictured with Alpha Kilo tent. 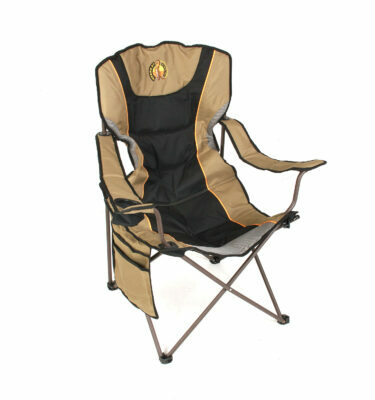 Easy to set up or fold away. 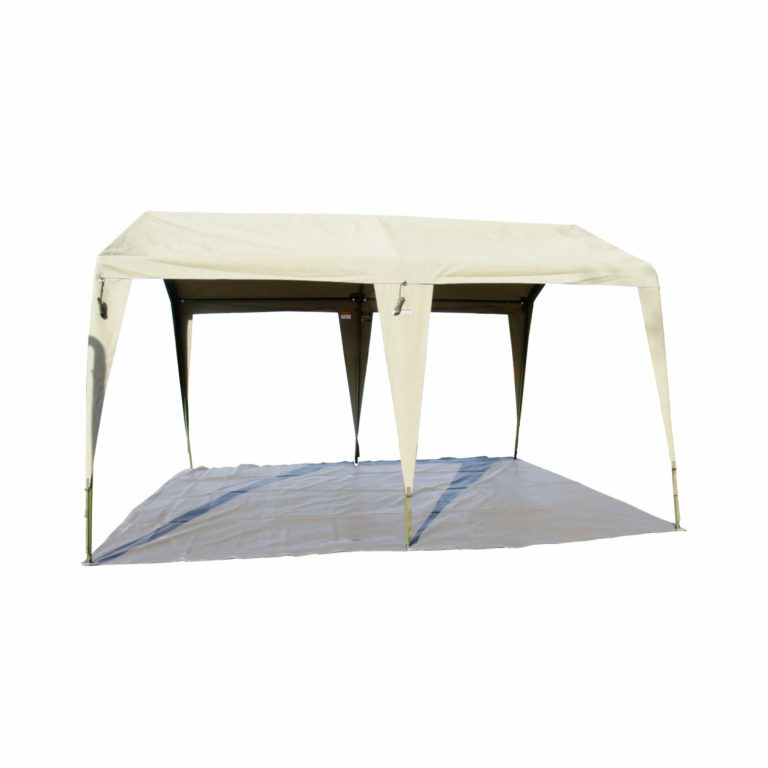 A great robust PVC mesh accessory floor to go with either our fantastic Alpha Kilko 6000 tent our amazing Zulu 1200 gazebo. Simply add this on for flooring that will protect you from adverse ground conditions. Made from robust PVC. 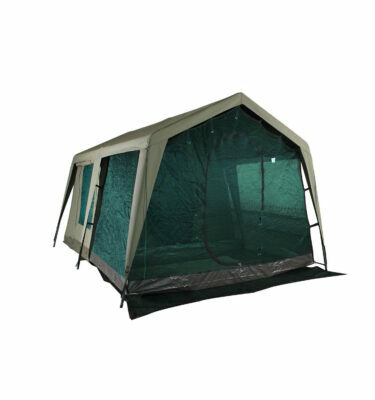 Our PVC mesh floor comes with brass eyelets and our strong unbendable stakes so that it can be firmly pegged down. 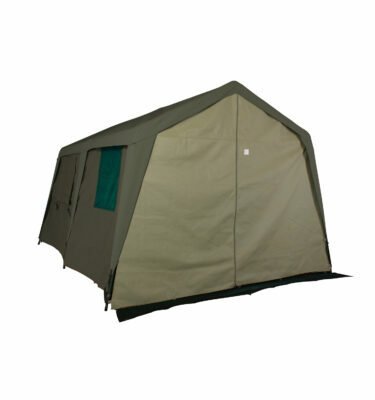 It comes in a 12’x6′ or 6’x6′ size. long and 9ft wide.